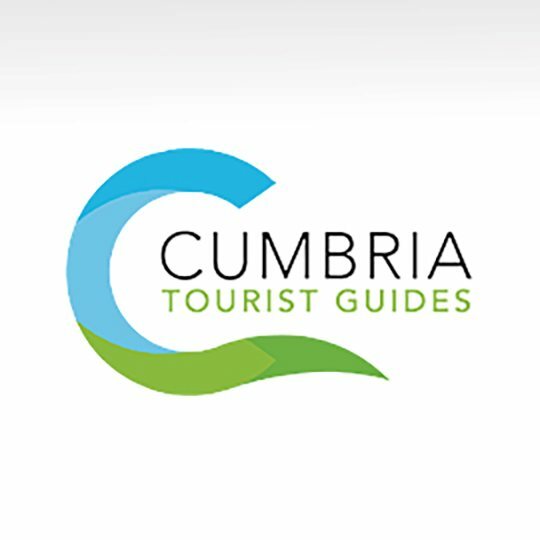 Cumbria Tourist Guides is the regional body representing 47 Blue Badge guides, all of whom specialise in different areas of guiding, walking and cycling tours, coach and minibus tours, driver-guided tours, itinerary planning, special interest tours. We can also provide guides who speak fluent German, French, Spanish, Portuguese, Italian and Japanese. 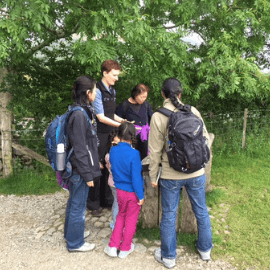 Our aim is to give visitors an enjoyable and memorable experience by sharing our in-depth knowledge and passion for Cumbria’s landscape and heritage in an entertaining and interesting way.